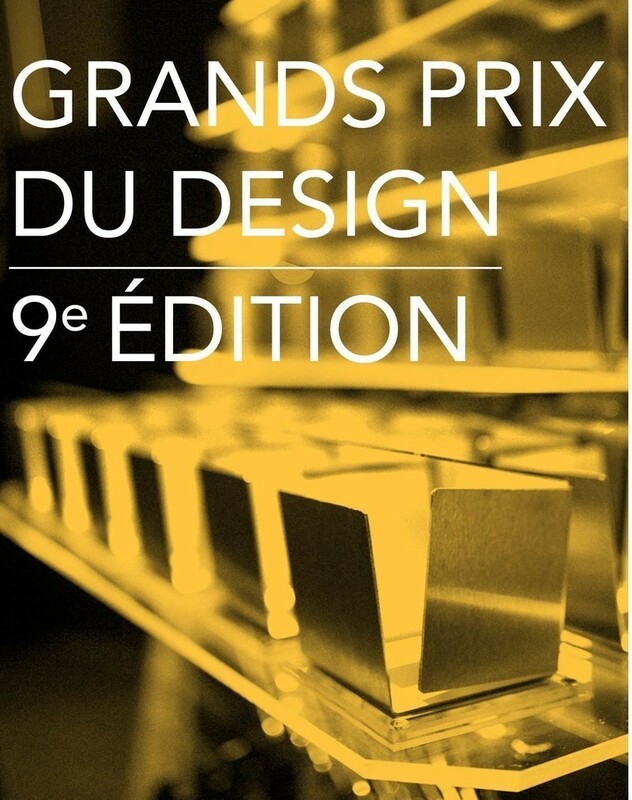 A twelfth edition at the height of the talent of Quebec architects and designers. 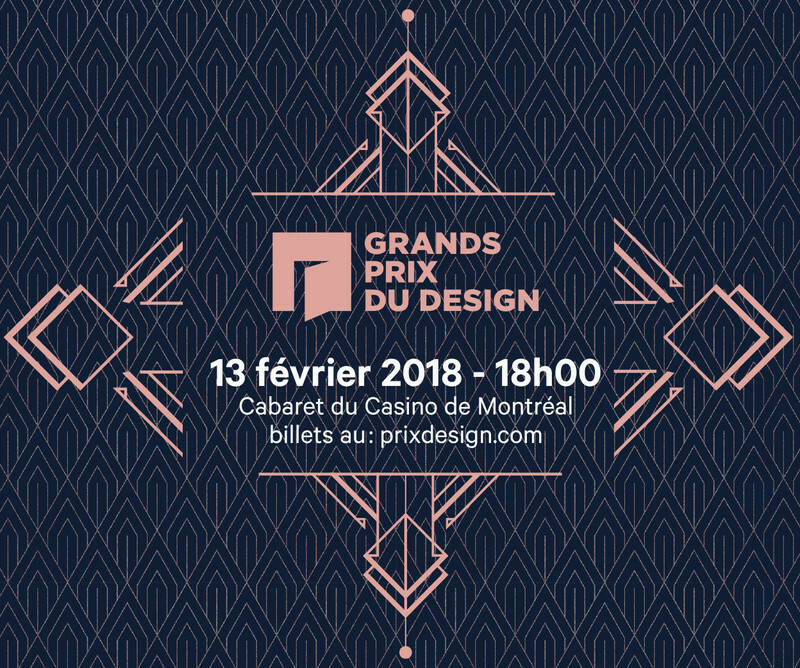 The Montréal Casino has once again hosted all of the Quebec design and architecture community, on the 10th of January, for the twelfth edition of the GRANDS PRIX DU DESIGN Award. 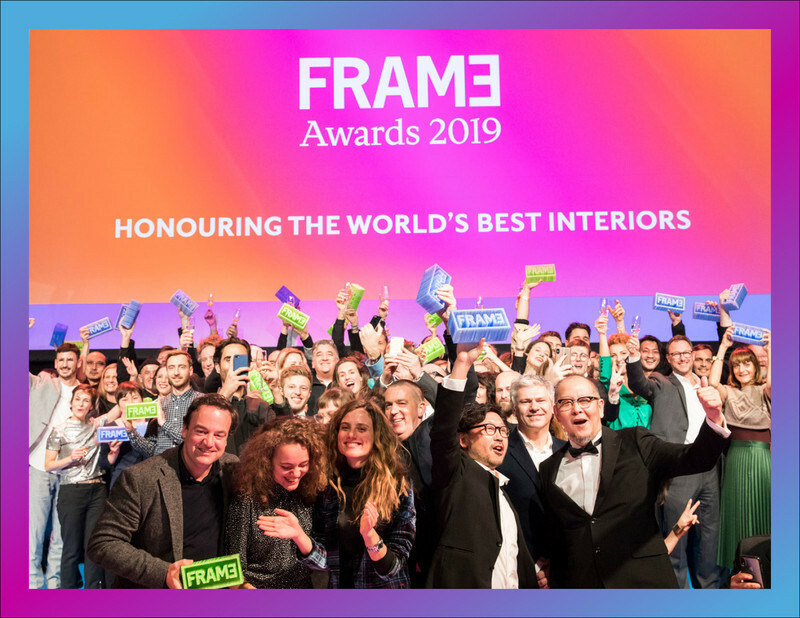 A sumptuous evening hosted by Herby Moreau and marked by the unveiling of more than 85 prestigious projects that have marked the industry over the past two years. 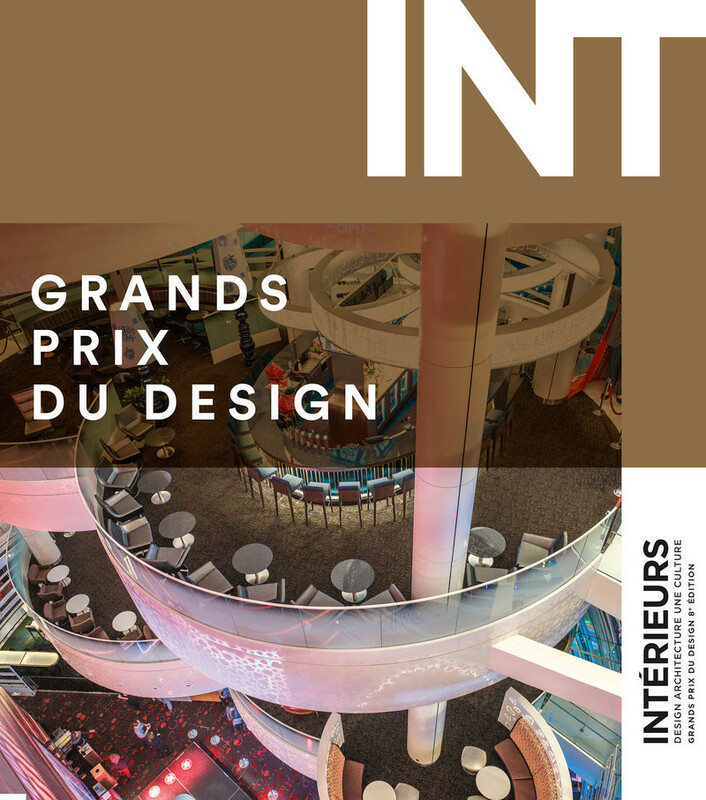 This was followed by the launch of the 76th edition of INTÉRIEURS magazine, a special edition that highlighted the winning projects of the year. 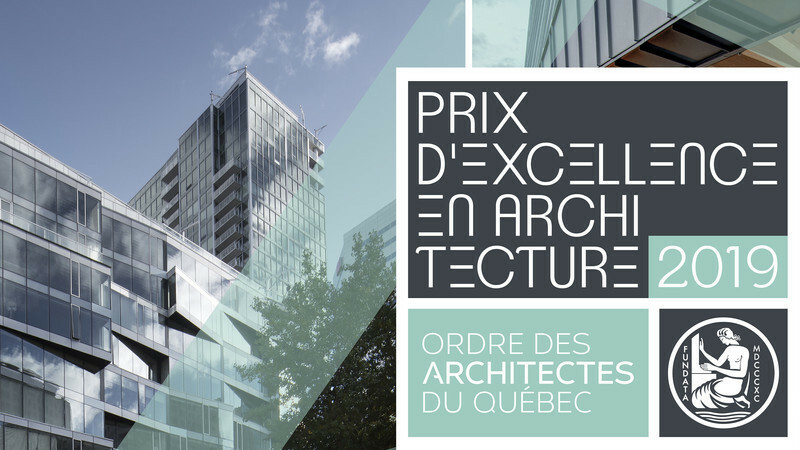 This year, MENKÈS SHOONER DAGENAIS LETOURNEAUX Architects have won the Project of the Year Award, for the conception and realization of the Conversion du Planétarium Dow de l’ÉTS. They have also been awarded for the Institutional establishment Award. 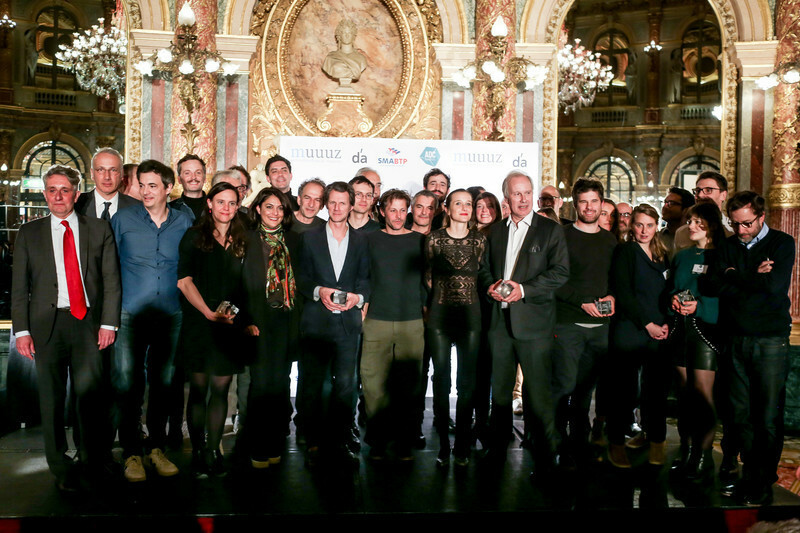 New talent award has been awarded to the firm catherine catherine for their potential, reflected in the execution of their projects. The Tribute award presented to Ms. Anik Shooner, a brilliant and visionary woman recognized for her passion, versatility and creativity, this was a strong moment of the gala. 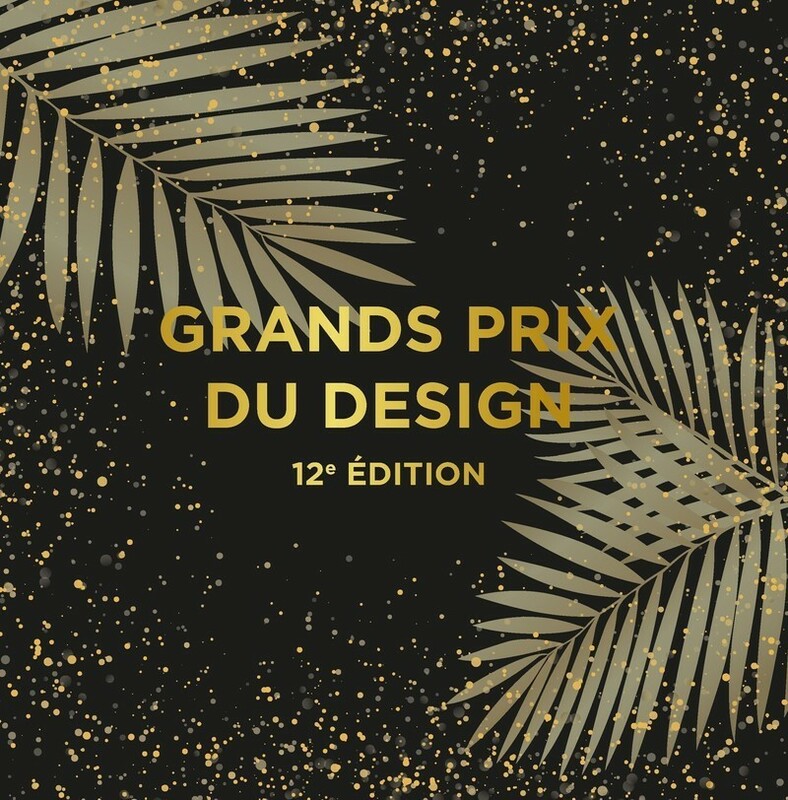 The full descriptions of the winning projects of this twelfth edition are featured in the 76th edition of the INTÉRIEURS magazine, distributed in press version and on the web on www.magazineinterieurs.com, as well as on the contest’s website: www.prixdesign.com. A perfect balance between vintage and contemporary design breathes new life into this1950s bungalow. Coherence in the choice of furniture, the finishes and the details. Bespoke design with a stylish, virile and cosmopolitan esthetic. 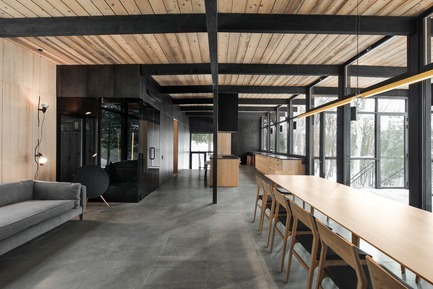 Concrete, wood and steel make up the minimalist design. 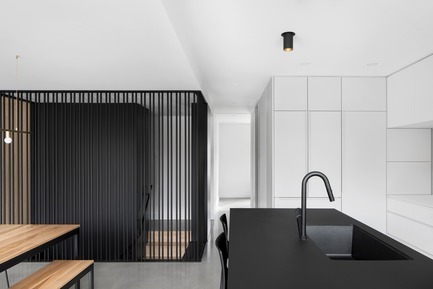 Executed with finesse, with joints, ceilings and walls shaping the space centered around the black volume, which acts as a filter between the various areas. 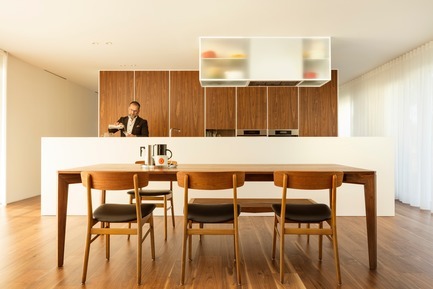 Perfectly executed redesign of a 16th floor apartment. Generous fenestration produces a seamless transition from interior to exterior. 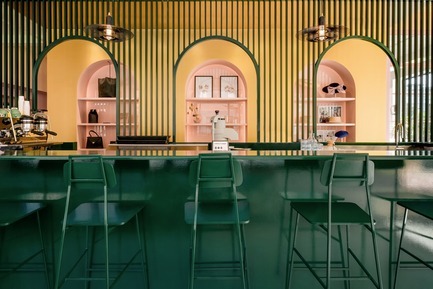 From the preservation of the original ceiling to the creation of a design that is both bold and traditional, the challenge of achieving functional beauty has been met. A return to nature, thanks to the stone, wood and slate of this luminous residence. A long, black granite counter with ample storage space makes up the open kitchen's centerpiece that brings people together. The volumes exude luxury and opulence. 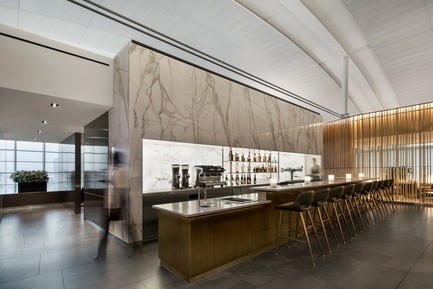 Designed for Broccolini Construction, a wooden “ribbon” on a marble floor shapes the visitor's path, along which a reception desk, lounge, bar, screen and mock-up enhance the visit. Set back, the model condo provides a realistic experience. From the architecture to the interior design, the overarching vision of a universally accessible, ecologically minded habitat is achieved through the perfect interplay of materials and textures. The subtle harmony is observable throughout, right down to the lighting scheme. The brave use of one sole material, simple and inexpensive, to confer warmth and nobility. 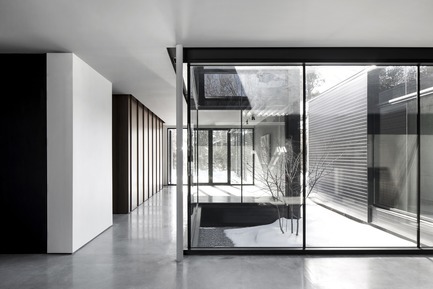 The quintessential Quebec design creates a link with the natural environment through its large openings, while maintaining the intimacy of the living spaces. 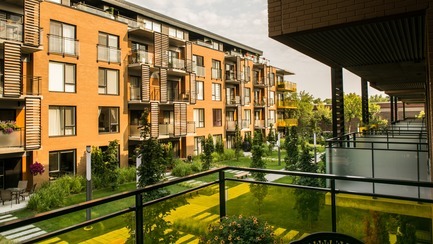 Mention Residential spaces award, 1,600 to 3,200 sq.ft. An exercise in style, where excess and exuberance meets minimalism. The immense golden “ribbon” contrasts magnificently with the immaculate white, raw concrete and metal. 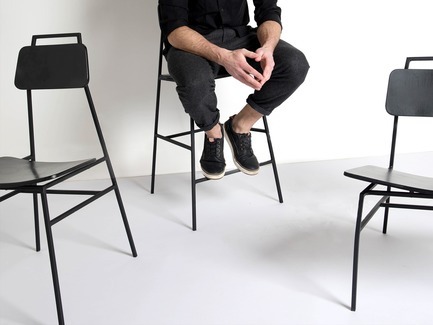 Satisfies the utilitarian needs of everyday life while creating a working environment that allows the musician to focus. 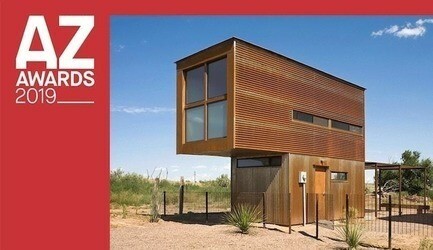 Residential spaces award, more than 3,200 sq.ft. The project was developed as a labyrinth to provide spaces with a direct relationship to the sky, horizon and wind, while delineating the interior/exterior interface. The masterful play of volumes and integration of materials demonstrates sophistication on every level and creates a poetic vision. Modern, masculine style, as befits the client. 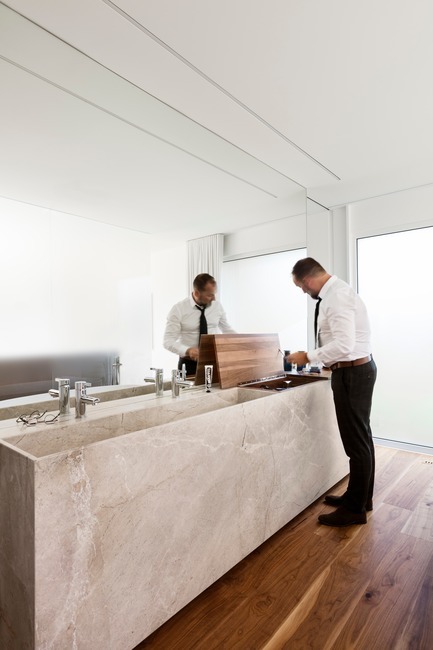 Noble and natural materials, with a functional and elegant vanity. Luminous, integrating harmoniously with the secondary washroom, which differs through its curved lines and its mosaic. Bespoke design for an abundance of wellness. 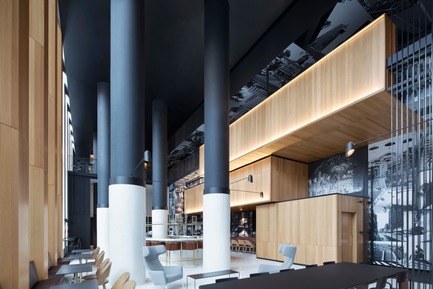 Achieving, as always, a harmonious integration into the neighborhood for its stores, the brand has found the perfect design, an homage to the Lachine Canal's heyday as a jazz hub. Brass, curved-wood elements and velvet fabrics wield a sophisticated, seductive power. Commercial spaces award, 1,600 to 5,400 sq.ft. 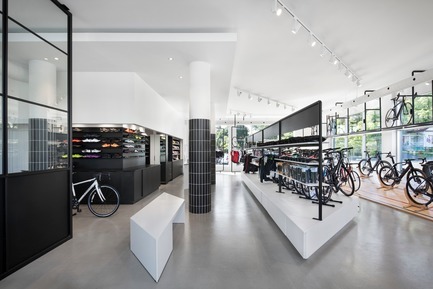 An original racetrack design that serves as a sporty showcase for products. 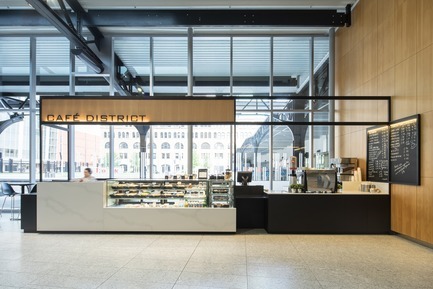 Excellent space management is achieved through the use of different levels and their clear delineation, achieving a museum-like path that is efficient for patrons. Commercial spaces award, more than 5 400 sq.ft. 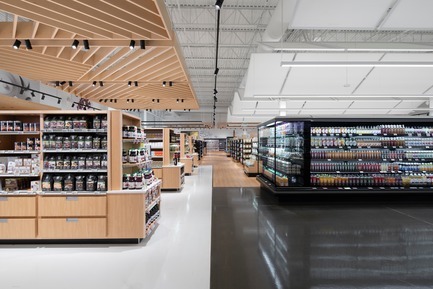 An unusual approach that redefines what a grocery store is. 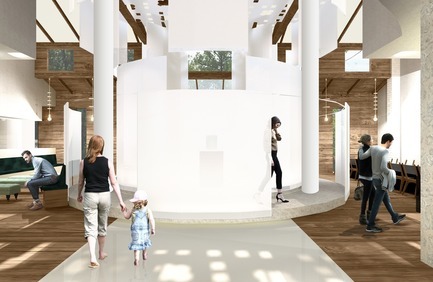 An automated vertical farming platform; quintessentially Quebec design; judicious use of wood, multiple ceilings, and lighting. A small revolution for food markets. An innovative booth that serves its informative functions well. 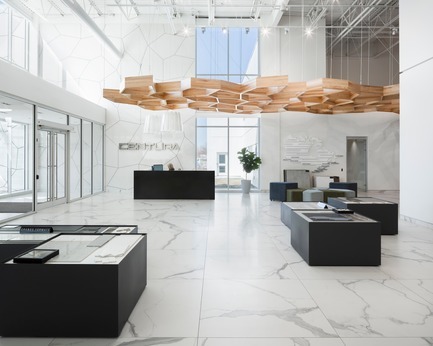 Around a tall central volume, the meticulously assembled structure showcases the brand's many products, while a corporate video grabs visitors' attention. 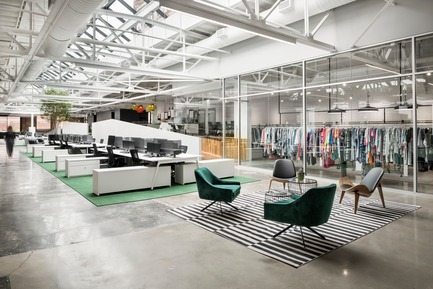 A strategic transformation of the showroom. 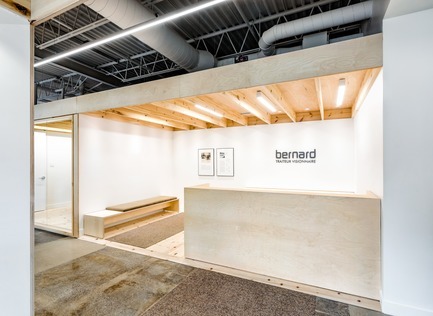 The esthetic display of products, the management of space and lighting, the cubicles, the interplay of shapes and the prevalence of minerals exude an air of quality that attracts visitors. A major project, a successful achievement. 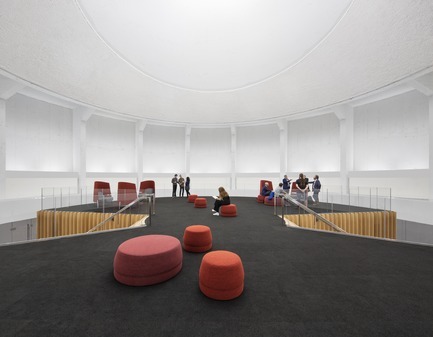 The central atrium fosters rest, relaxation, dialogue and fluid circulation. Wood, concrete, glass and steel, colorful signage, and communicating walkways bathe in natural light. A place that inspires wellness. 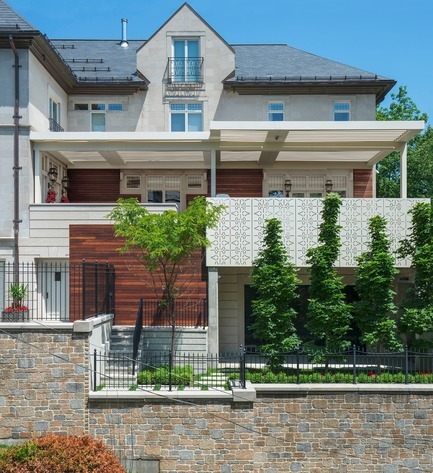 The perfect balance between wood, concrete, aluminum and a living garden. 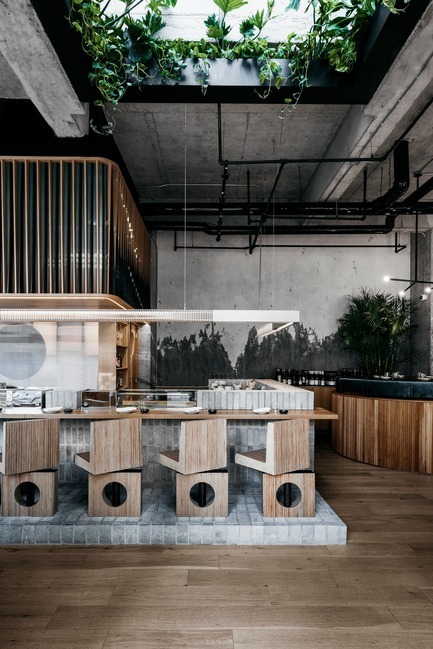 A light fitting sublimely recalling the wooden strips floating above the bar, and pivoting stools with traditional Japanese curves, make for an accomplished, subtle design. 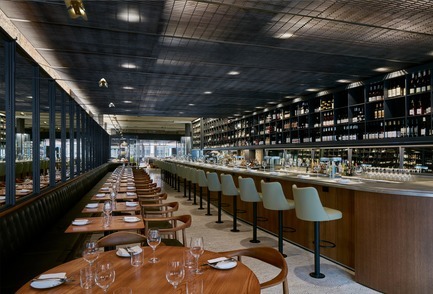 Accomplished, elegant and masterful design that shows coherence throughout the different areas: the bar, the bistro and a dining room under one roof. Meticulous lighting, a distinguished venue with organic elements, and a relaxed vibe that makes one forget one is in an airport. Maple wood, limestone, Italian marble and Canadian imagery make up this soothing, luxurious setting. 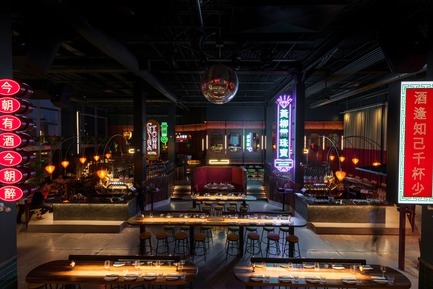 A sophisticated immersion into a stylized microcosm of a Chinatown. Chinese streets and a typical buffet: a mosaic of moods ensures a different experience with every visit. Customized light fixtures and architectural details enhance the venue's appeal. 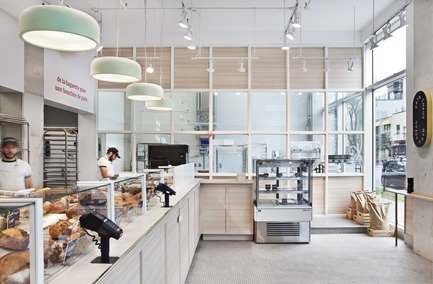 Banker's lamps, raw concrete, attractive windows and convivial touches invite passersby into this bakery whose products are perfectly laid out. A fresh, visually appealing offering that makes for an appetizing break. Seamless integration into a challenging space. A pedestrian corridor where the boundaries between architecture and design blur to skillfully revive a formerly dead zone. The Monville's design offers both sophistication and comfort. The building with the slender facade stands out from its downtown neighbors by its height and its modern trompe-l'oeil motif. The 1930s design is elegant and exceptionally detailed. 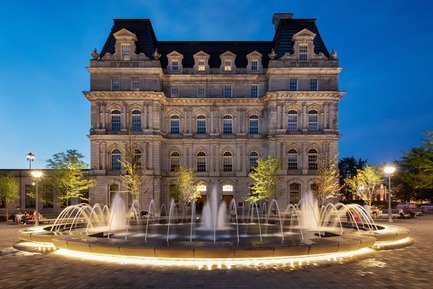 Following its renovation, the suite now offers a museum-like decor inspired by iconic architectural features reminiscent of Montreal. 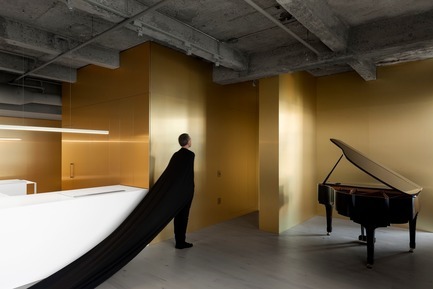 The innovative concept integrates a judicious contrasting of materials and a delicate application of colors, while the forms are masterfully deconstructed. It is characterized by geometrical rigor and a harmonious siting. 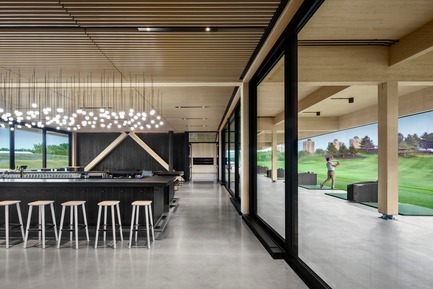 The huge cross-laminated timber roof elegantly floats above the outdoor practice area, lending the structure a fine sensibility. 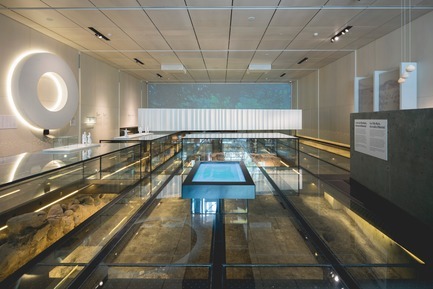 Capping off many years of excavation, this permanent exhibition is located on the exact site of the city's vestiges.These are wisely showcased by the ubiquitous glass floor and stone as a presentational element. For one summer season, Le Rocher très Percé (“the very pierced rock”) places an icon of the Gaspé Peninsula in the heart of the Jardins de Métis, also known as the Reford Gardens. Thus removed from its context and hollowed out, the pierced rock is transformed into a children's game. This fun and functional project is a local ephemeral work. With its ranch style, the design's quality is reflected in the choice of noble materials and customized furniture and its transparency in the fluid transitions between the different spaces. Coherence, comfort and a strong identity. 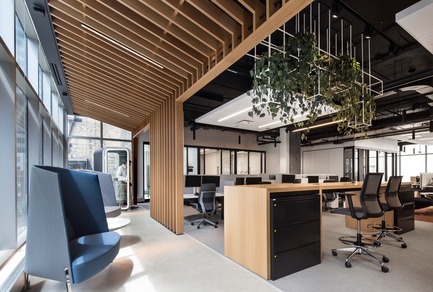 The accounting firm has chosen the path less travelled, thanks to a daring biophilic design that incorporates natural lighting and ventilation, and a majestic vegetative presence. 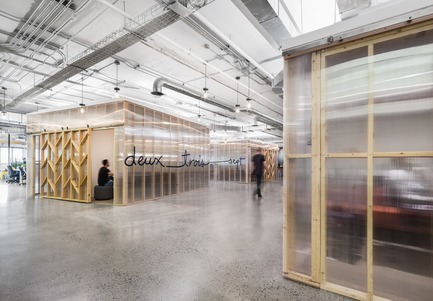 An esthetic project and an embodiment of workplace well-being. 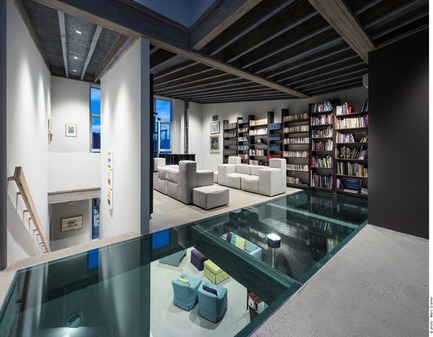 Spectacular layout inside a former warehouse. The ubiquitous freshness of white is joyously contrasted by colored lamps. 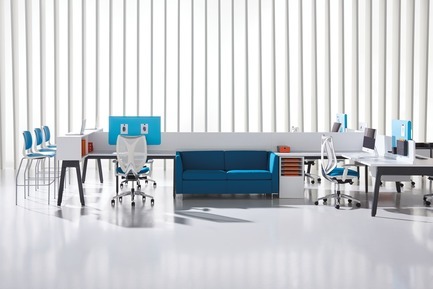 On-trend furnishings define the workspaces. A most original client experience. 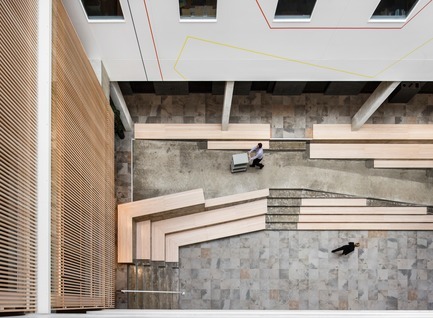 In harmony with the Mile-End neighborhood where they are located, these office spaces are open and convivial, linked by common areas conducive to creation and play. The framework of the bare walls contributes to the inspired singularity of the design. An impressive mastery of symmetry and vivid colors through the use of noble materials. 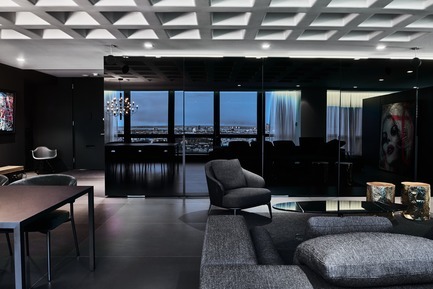 A fascinating mirror effect for a design that is both elegant and masculine, powerful yet muted. 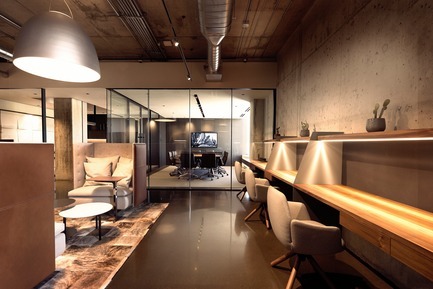 The conversion sought to establish a home for a technology business incubator founded by ÉTS. The challenge was in getting light to permeate the building to its core while preserving the character of the place. Of note is the exacting precision in the use of curves, materials and space. 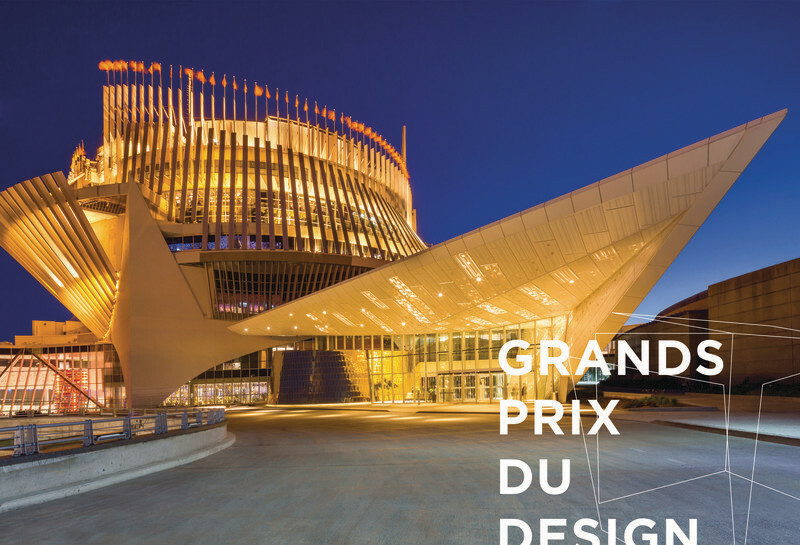 The architectural concept behind the Théâtre is all about light. The majestic wood canopy, with its nearly 600-square-meter pleated surface, shelters the forecourt. The raised forecourt serves as a platform, revealing along the main facade a large foyer on two floors. 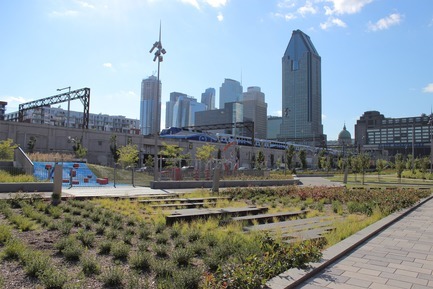 The project site being in proximity to Mount Royal, the relationship with the mountain influenced the architects' approach. 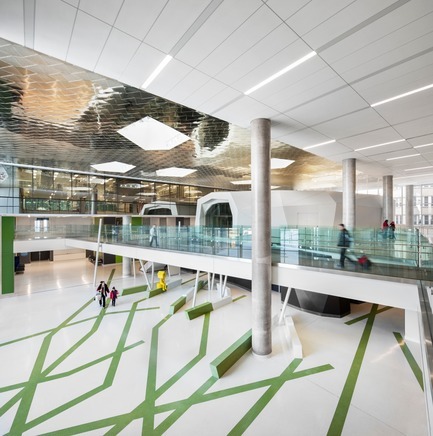 Sway was given to elements inspired by the boreal forest, a spatial organization that maximized the influx of natural light, and vegetative pathways favoring the creation of an environment conducive to healing. The veterinary hospital's design is characterized by a minimalist palette juxtaposed against the existing raw surfaces and generous glazed partitions. With its stone foundations, wainscoting and graphic lighting, the project builds on the old while adding a futuristic aspect. 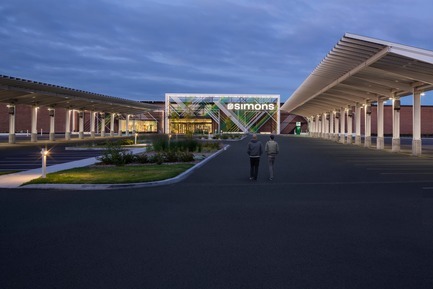 The first carbon-neutral store of the Simons series, the store stands out by its reduced consumption and its energy production equivalent to the consumption of 50 homes. Noteworthy elements include the deconstruction of the facade and the judicious integration of solar panels. 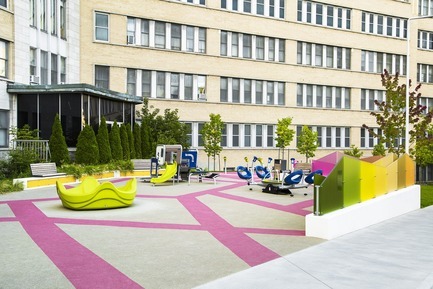 The universally accessible playground of the CHU Sainte-Justine was specially designed to give all children access to the equipment so they can play together in an inclusive manner. The space is made for motion, and activities are available to all in a safe and colorful setting. A unique, almost unsettling, concept. 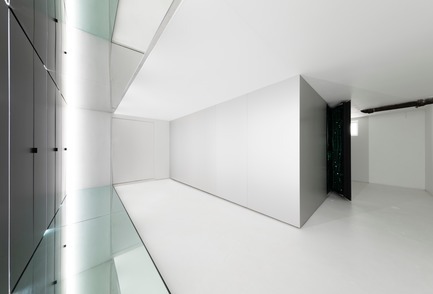 The first part of this diptych transforms a narrow hallway through the use of mirrored surfaces and steel cabinet doors to create an amplification all in pure lines. The second part completely covers a small room in mirrors. Thus reflected every which way, the unit produces an infinity effect. A building within a building, a vertiginous and mind-boggling vision. A seductive linear design, light and transparent. A wooded opening, attractive use of plants and lighting, and a stylish swimming pool. A haven of comfort, where beauty is found through simplicity. An attractive repetitive geometry emphasizes the sense of grandeur and elegance. 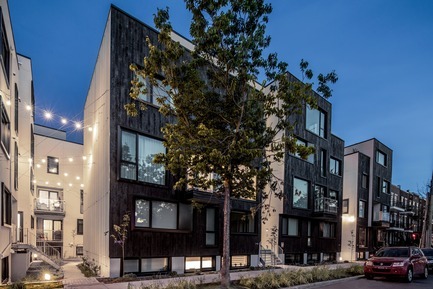 Architectural symmetry; an inviting site that inspires walkability; beautiful materials. Masterful ergonomics at all levels. The innovative project employs a symbolic juxtaposition of buildings as interior shells interspersed with green spaces. Prettiness of the charred cedar, white acrylic and concrete. The project creates a miniature village. A successful reflection on community well-being. Through texture and transparency, the octagonal site integrates transverse rows that alternate between residences and green spaces. A walkable environment conducive to social life. A major project that meets the challenge of creating a building that exudes warmth despite the architectural scale. The colors, materials, shapes, rises and diverse vegetative presence complement the edifice. A successful, multidisciplinary meshing of urban progress and historic heritage. The finesse of the elements, recessed lighting, weaving of textures, and a system that makes it the city's first heated public square. A source of pride for Montrealers. A major project with significant social impact. A successful integration that bridges the rural and the urban. 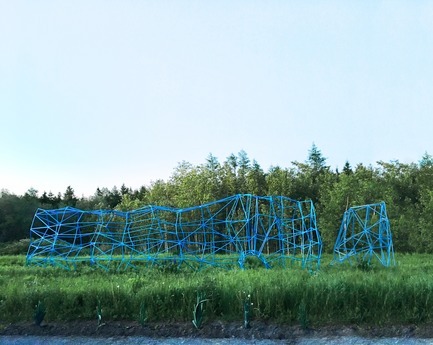 A new greening that validates the ecological approach while showcasing the heritage of the Gaspé Peninsula. An exceptional achievement, ecological and contemporary. An immense urban boulevard where biomass, artistic expressions and water management all play a part in the pathway that inspires different isolated moments of bliss. Sure to have an enduring impact. 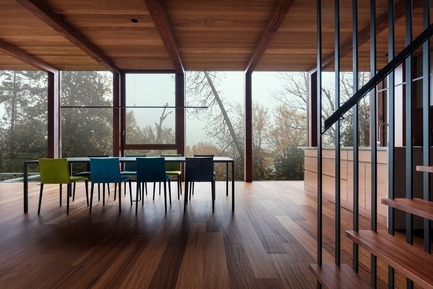 On the escarpment, a pavilion made of glass and floating wood integrates the house's living areas. Eight wooden right arches punctuate and structure the pavilion. 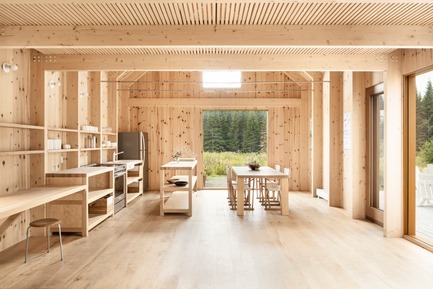 Wood is used as much for its robustness as for the exceptional warmth it confers to this nature retreat. Wood was used for its sensorial qualities, in the same manner that Bernard Traiteur's cuisine is a sensorial experience. The insertion of wooden volumes into the steel volume presents an ingenious alternative to drop ceilings and the contrast serves to enhance. There is a fine conceptual clarity. 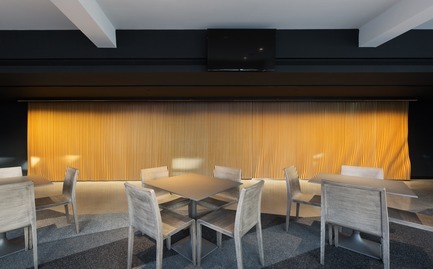 This wall, made of MDF slats positioned in front of acoustic insulation panels, helps reduce sound reverberation through space. The project benefits from the contrast between the warmth of the wooden wall, operated as a curtain, a slight undulation and the relative neutrality of the adjacent finishes. 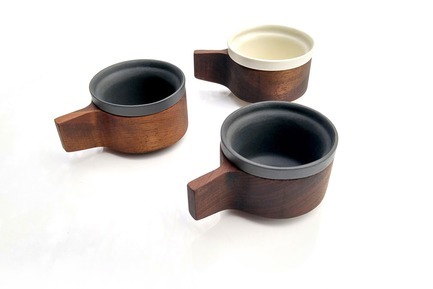 The singular style of this espresso cup lies in the simplicity of its lines and its shape, and also of its functional use. An elegant, contemporary design, but above all, a fun, accessible one, with walnut conferring beauty and sturdiness. 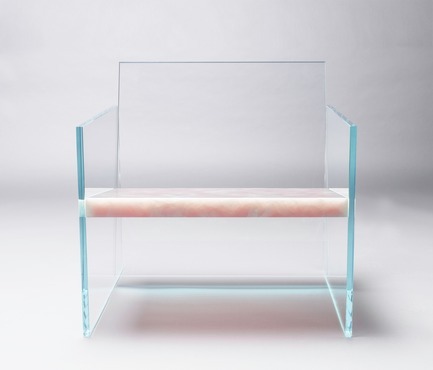 FLOE is born of the wish to create an architect's chair that is timeless. Its shape combines the rigidity of steel and the suppleness of wood. Its unique sculpted aspect evokes the esthetics of 50s furniture, but adds a modern flourish all its own. The appeal of this armchair's design comes from the juxtaposition of two materials and the way they come into contact with one another. 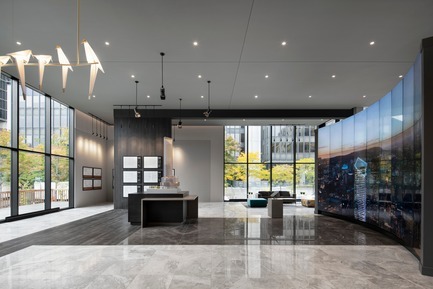 Suspending a stone base between transparent glass panels without any hardware or visible connecting parts is a technological feat. A poetic dichotomy between heaviness and fragility, with a minimalist geometry. 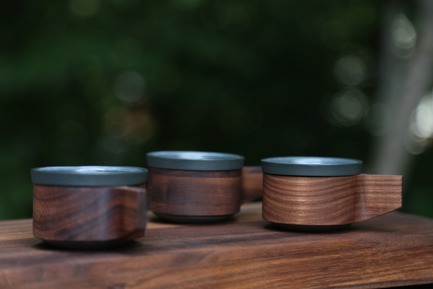 Made from recovered fragments of walnut wood, the BU cup is the delight of coffee lovers! Great care has gone into the selection of the wood parts as regards their color, grain direction and solidity. A refined, contemporary design, but above all, a fun and accessible one. Handmade from strong materials such as solid oak and steel according to traditional techniques, coquo kitchen furniture pieces are synonymous for their simplicity, versatility and durability. Freestanding and modular, they are designed to last a lifetime. 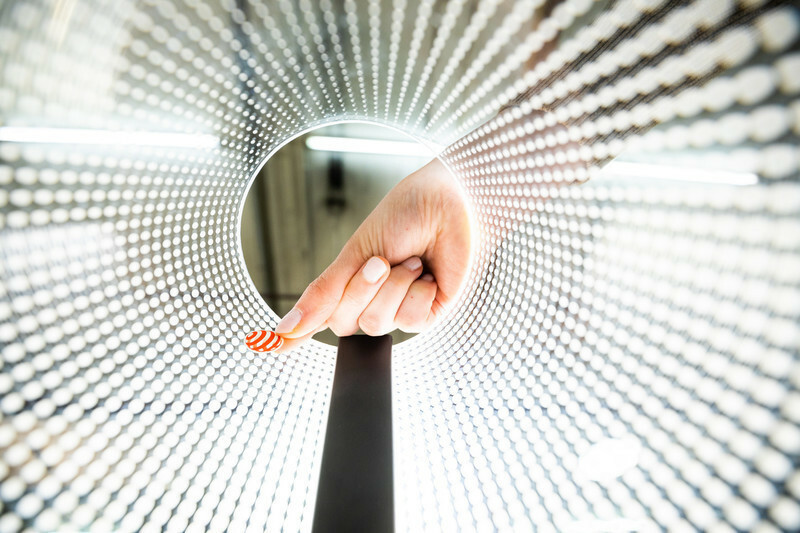 With a shade made of a single piece of folded metal, Sail incorporates an innovative technological feature: organic light-emitting diodes (OLED), a light source that generates high-quality natural illumination, without glare. It is combined with the delicate aluminum structure to create a soft, cozy experience. 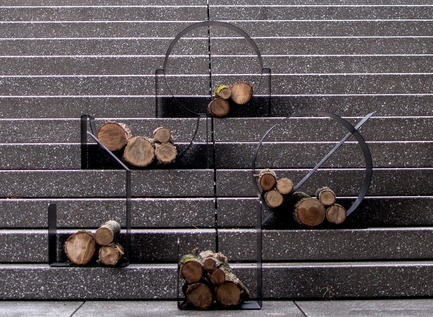 The common thread in this collection of 10 log holders is its simplicity, pure lines, and use of black folded metal as the sole material. The product fits any modern fireplace decor. Its contemporary shapes make it something akin to an indoor sculpture. An innovative kitchen tool comprised of a solid-body cylinder made of brushed stainless steel for a firm, comfortable grip. 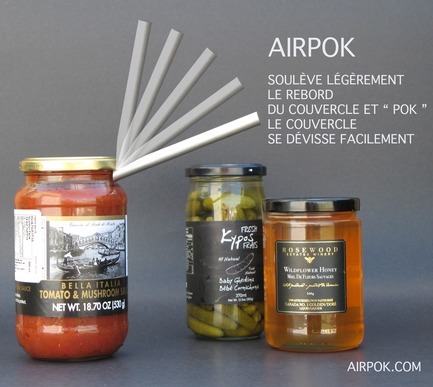 Airpok's design is simple, its use effortless: the edge of the jar lid is lifted and then unscrews easily, making a “pok” sound in the process. 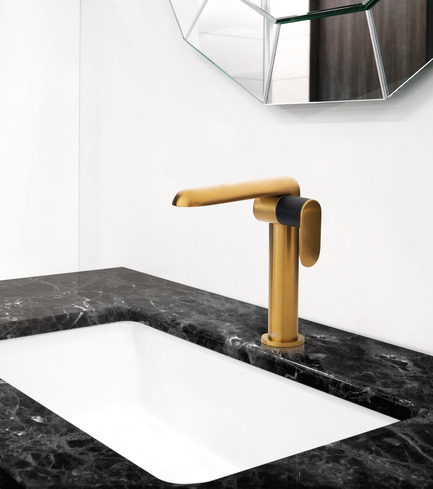 Fitting the cartridge, seat, manifold and handle into a single cylinder and limiting the interfaces and overall volume available while maintaining water tightness required a complete rethink of faucet design. The mechanics behind the design are complex, the proportions are lovely and the lines are innovative. 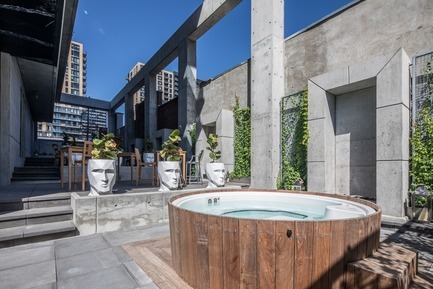 The Loft collection is specially made for small spaces, in response to the growing number of condo towers with their scores of small housing units. 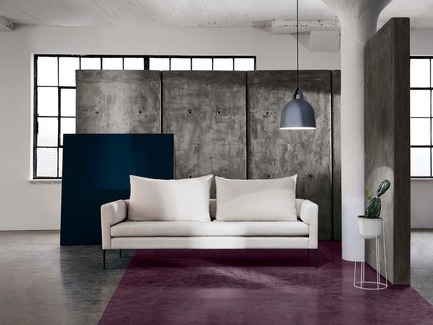 The collection offers several options for sofas, with and without armrests, as well as a bed with storage space. Modern, functional design with pure, universal lines. 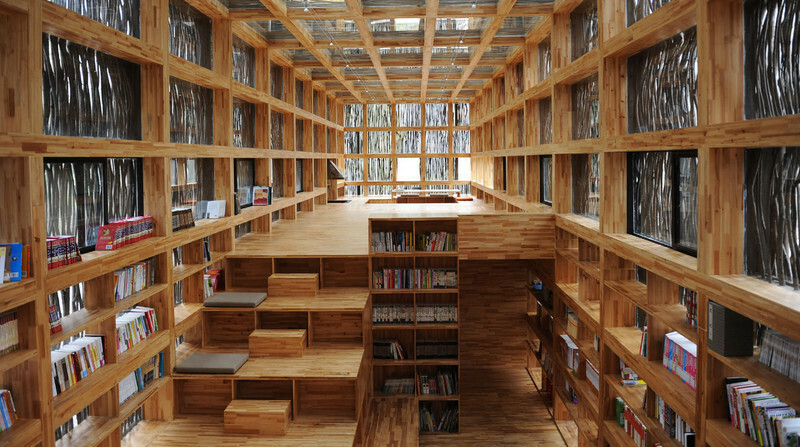 The design revolves around a structural beam that also doubles as a channel for data cabling and electrical wiring. The structure can also be used as a simple freestanding divider that, combined with other products, becomes highly modular. 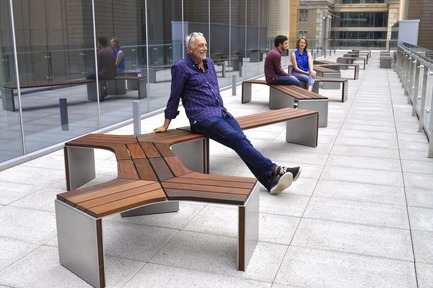 This seating system was made for intensive use in public spaces. 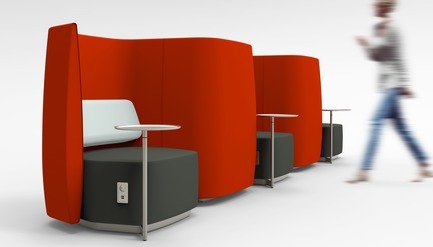 The shape of the backrests, high or low, makes it possible to create, by combining them into sinusoidal curves, numerous different spatial configurations, thus helping to optimize available floor space while ensuring user intimacy. Modulo urban furniture adapts to its surroundings and encourages versatility rather than imposing rigid functions on the environment. The collection is made of ipe and aluminum, for weather resistance. 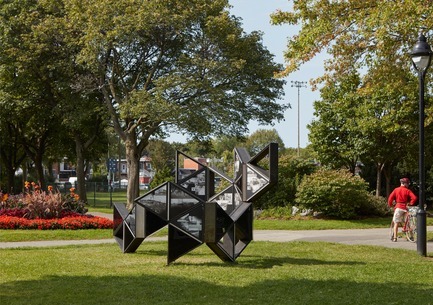 Malleable, the arrangements can inhabit the space or divide it; thus, Modulo represents, for landscape architects, an interesting compositional element. 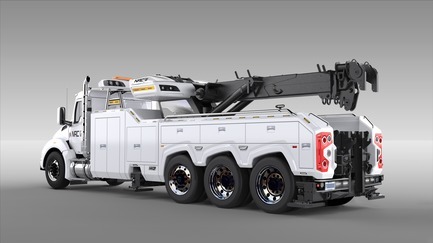 This heavy-duty wrecker stands apart from the competition thanks to its technological sophistication and its robustness. Designed to be easy to use, user-safe and operate continuously under extreme conditions. Sturdy, effective design. Move Home makes it possible to change a space and increase living area by as much as 40%. The challenge was to integrate the plumbing, electrical and waste disposal systems into a mobile unit. 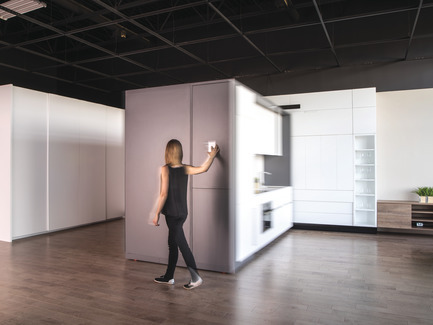 The patented design makes it possible to move the kitchen, create a bedroom or an office space, or introduce any other desired change. The HALO support is a revolutionary step in reducing the incidence of whiplash and concussion in contact sports. 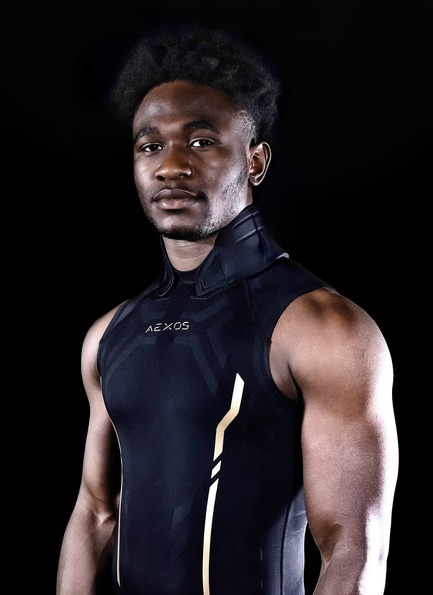 It is reactive compression clothing that instantly reduces head and neck movement upon impact. Industrial design serving health needs! 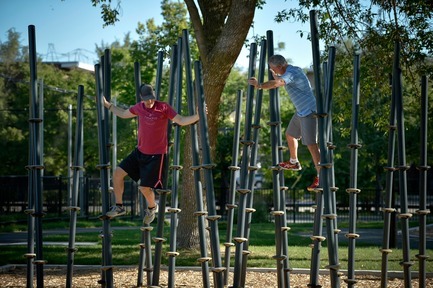 The Bamboo Jungle meets the physical activity needs of youth and adults alike. Its use is flexible and guided by freedom and amplitude of movement. Dozens of different paths are available, offering the fun of putting one's agility and stamina to the test. Warm tones were chosen to illuminate the lounge's main space. Due to the absence of a fixed ceiling, the light sources were positioned near the floor. 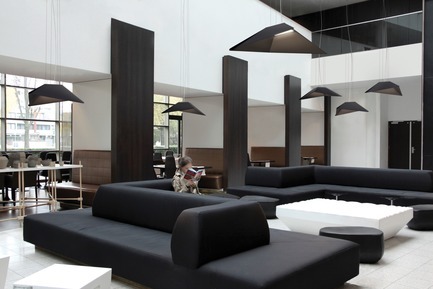 Lighting was programmed so as to alter the lounge's ambiance according to the time of day. The facade of the Saint-Michel library was transformed into a living tableau comprised of long lines of white light along the sides of the columns of the curtain wall. 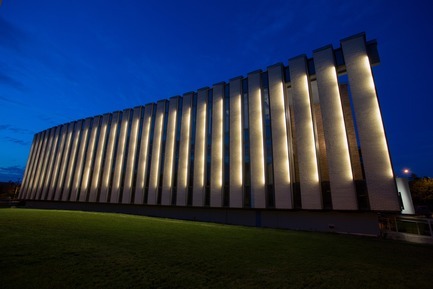 A subtle, delicate illumination that strengthens the building's architectural proposal by emphasizing the floating effect of the curtain wall. 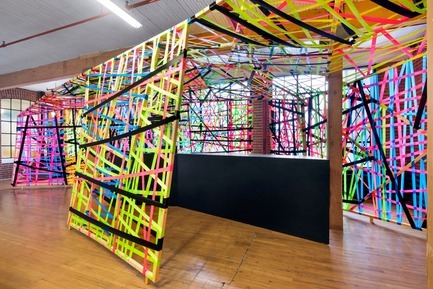 To meet a temporary need of ManyVids, an ephemeral installation of angular wooden structures envelopped in fluorescent colored tape created transitional places in the work areas and the reception area. Despite this project's short-lived nature, it nonetheless succeeds in giving the company a visual identity. 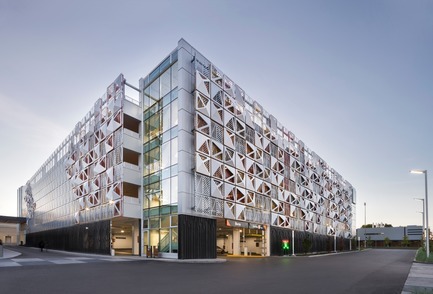 The concept of a dynamic, colorful, multilayered skin was a favorite from the get-go for Place Ste-Foy's parking facilities, thus turning the reinforced-concrete infrastructure into an architectural object that stands out. The facades are enlivened by the rotating motif of a pyramidal module open along two sections. 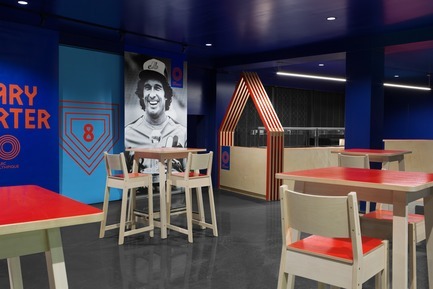 The course of the Gary Carter Lounge accompanies the visitor through the maze of the Olympic Park, from the stadium entrance to the main room, with emotional peaks along the way. The graphics pay homage to The Kid and are as colorful as he was. A composition full of bold colors was chosen for Pastel Rita. The different tones and wide variety of shapes confer a richness to all the interventions. 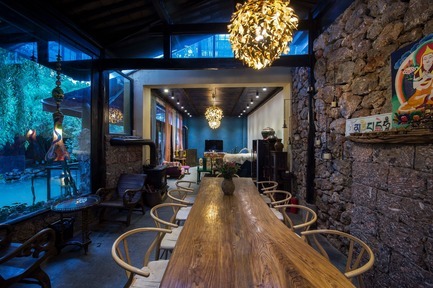 The lamps were manufactured with recycled components and the customized furniture was made from inexpensive materials. Based on old photographs and interviews with seniors, Laps is a mechanism that evokes the processes of remembering and the buried memories that sometimes resurface. 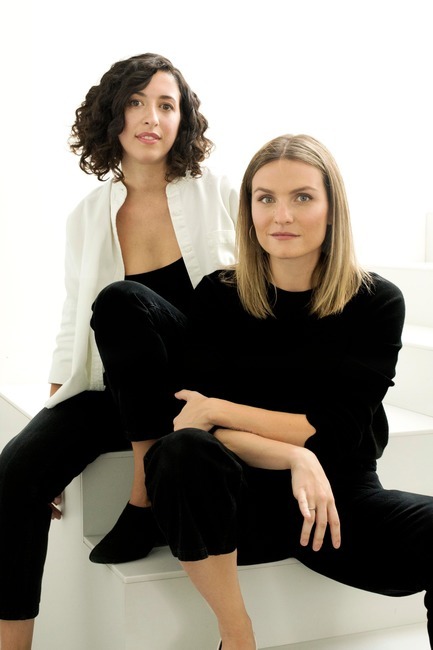 Laps is a multidisciplinary collaboration between architects, an artist, a member of the historical society, and the Regroupement Arts et Culture. A promising, contemporary firm. The two partners have an interesting approach to space, and nuanced, intelligent viewpoints. 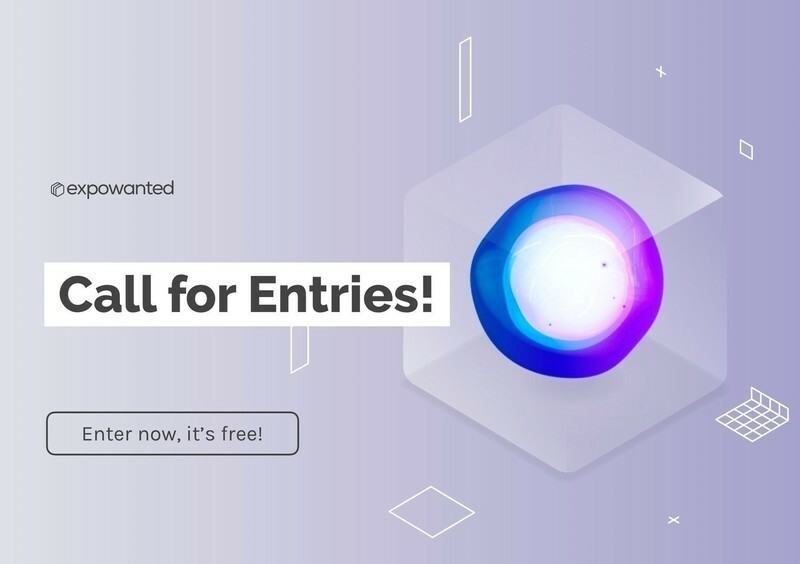 Their presentation, creativity and way of solving problems makes this newcomer a surprise pick to keep an eye out for in coming years. 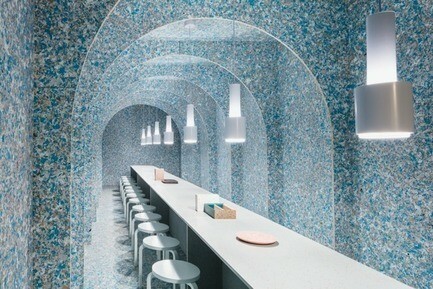 A funeral center with Greek influences designed for an ancient practice while meeting contemporary needs. The architectural symbols of ancient temples and the circular shape of the project THOLOS make it a perfect place to let flow the emotions. Early in her career, Shooner quickly demonstrated her talent, energy and confidence by collaborating on the Canadian Space Agency’s large-scale project. Anik Shooner is one of the pillar of MENKES SHOONER DAGENAIS LETOURNEUX Architects firm and she leads along with her partners a dynamic team that strive for excellence! 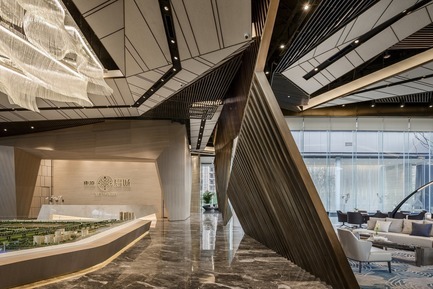 She has also collaborated on the City of Multimedia “phase” 8, a project which consist of two volumes of efficient beauty linked together a bracing atrium. Brilliant, passionate and creative, these are the words that best describe this visionary woman. She is convinced that architecture will unify the public and enhance individuals sharing values. Eager to give back to the community, Anik Shooner is a proud member of the Board of Directors of the Society of Contemporary Music of Quebec and the Association of Architects in Private Practice of Quebec. She mentors and offers her expertise to young professionals. Her passion for Art and her commitment to the environment are reflected in her work, which includes the Chagall: Color and Music exhibition for the Montreal Museum of Fine Arts, where she has created a truly immersive experience igniting emotions. 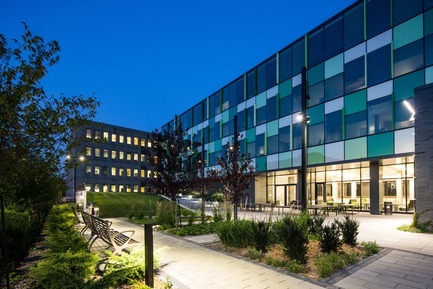 The Lassonde Pavilion of the Université de Montréal, the first Quebec university building to obtain the LEED certification. 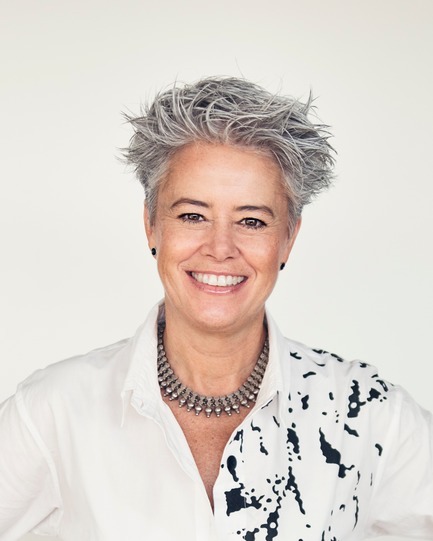 Her mastery of each architectural project in addition to her determination, exactness and communications skills, are why we are highlighting and celebrating her outstanding contribution to the Architecture and Design community. Rehabilitation of an iconic building. Discerning luminosity and coherent volumes give rise to a dynamic location that affords students a setting conducive to innovation. The inspired use of curves and symmetry, with original touches throughout and a signature emblematic of northernness, honor the visual identity of this Quebec institution. A contemporary beauty, as immutable as a cosmic movement. Four four years now, PID Agency has maintained a fruitful partnership with the Asia Pacific Design Center (APDC). 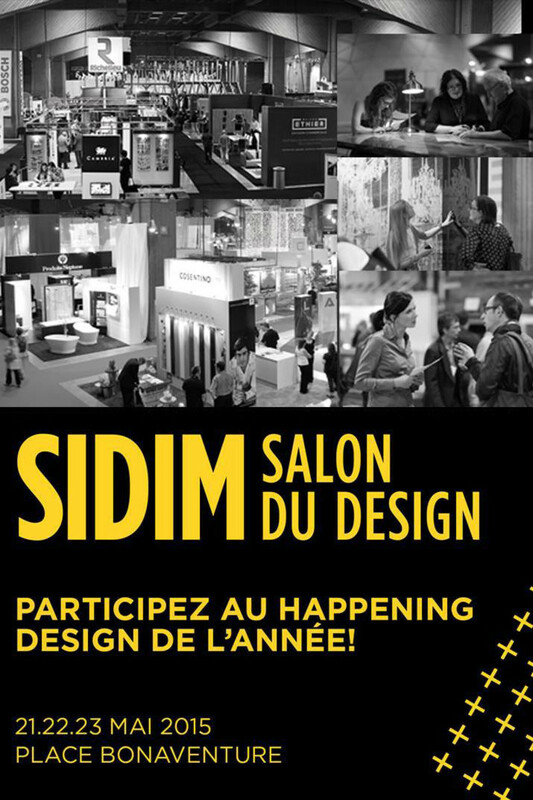 This exchange between Canada and China makes it possible to showcase the best in design from both countries and gives selected projects and winners international exposure. The concept for this project was to create a space to foster imagination. Time, space and users intersect in such a way as to leave an indelible memory of the experience. This building houses an exhibition centre for the region's real estate developers, but plans call for it to be subsequently converted into a public building. 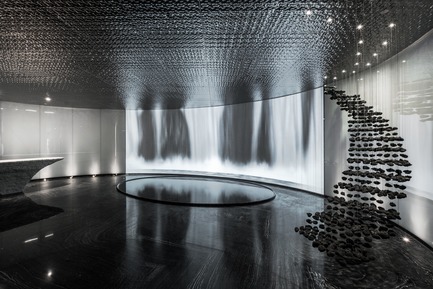 It is intended as a work of art on the theme of water; through the interior design, architecture and landscaping, the designers seek to evoke the three states of water. 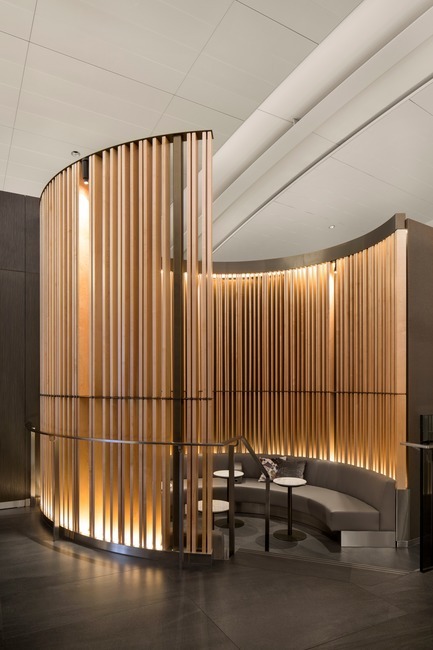 Wood is predominant in this investment group's private lounge. The traditionally inspired decor makes good use of dark fabrics, for an overall calming effect. 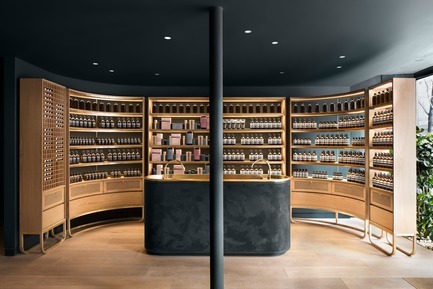 The space is divided into two zones: there is a sitting area with a tea counter, while an elegant shelving unit lines an entire wall. 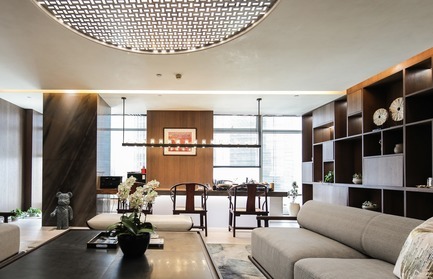 Separated from the walls, a white ceiling with an openwork centre adds a touch of lightness. 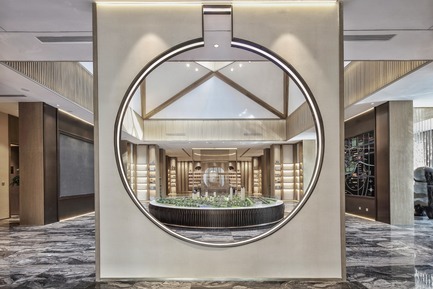 This inn's name means “garden” in Tibetan, and its design is inspired by Tibetan culture to evoke a garden feel. The decor is thus the fruit of a deliberately traditional approach, while still providing the modern conveniences one expects. 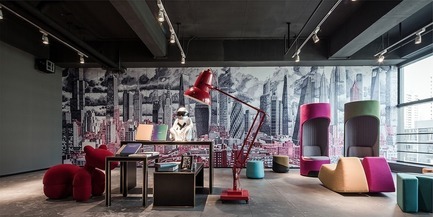 In this age of the knowledge economy, this space is a tribute to freedom: the freedom of today's workers, for whom mobility is essential, and the freedom of anyone who wants greater flexibility in their social interactions. This luxurious virtual design combines Mediterranean motifs to create a dreamlike ambiance in homage to painter Salvador Dalí. 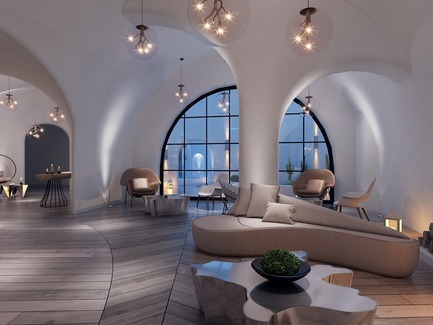 White serves as a sober canvas against which the decor's more fanciful elements find expression, and also serves to highlight the organic volumes of the structure. This is a place of orderly beauty that serves for the presentation of an urban development project. The Chinese esthetic—all right angles and geometric shapes—is updated with great refinement and elegantly highlighted, although flourishes of artistic lighting and embellishment contribute a more informal aspect.